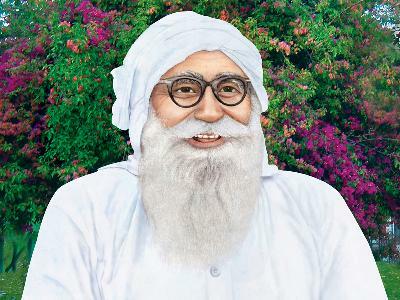 His Holiness Shehanshah Mastana Ji Maharaj taught the method of meditation (the holy Naam Shabd) to thousands of people over a period of twelve years (1948-1960). During this period, His Holiness distributed gold, silver, currency notes, clothes, etc. to people, motivating them to meditate on God’s Words. His Holiness did all this without accepting even a single penny from anyone. People from various parts of the country started coming to Dera Sacha Sauda and became its followers.